You can install module in magento in two ways: via composer and manual installation. If you no longer need a certain extension you may wish to uninstall it. There is a known bug that module uninstall never completes – magento2/issues/3544. The solution is to run composer update in an other console. 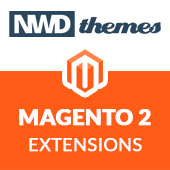 If you want to just disable module – check our How to disable module in Magento 2 tutorial. 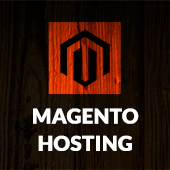 Magento 2 magento, module uninstall. permalink.